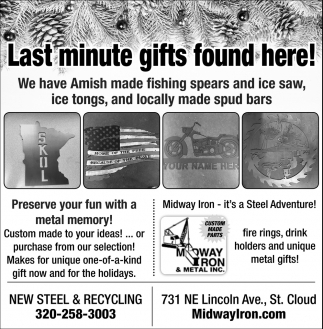 Last Minute Gifts Found Here! 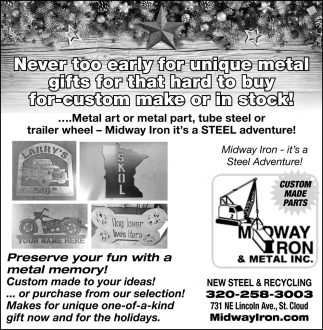 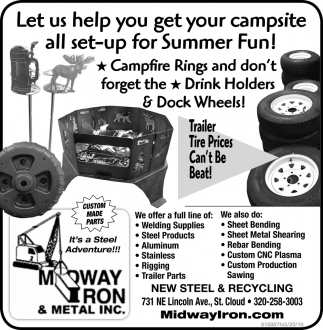 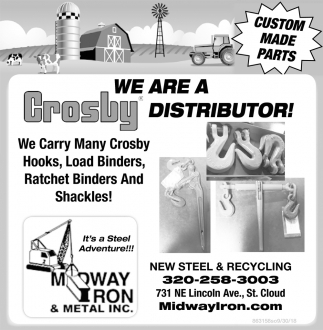 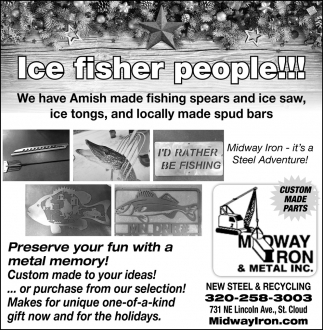 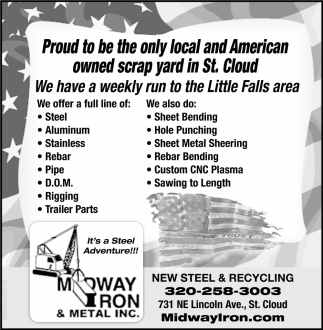 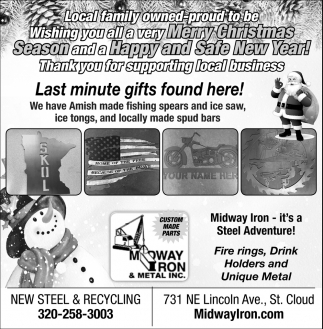 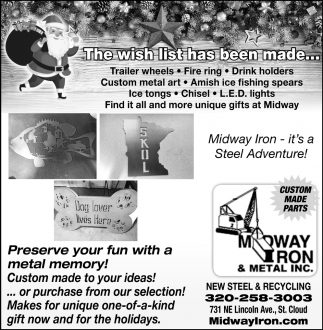 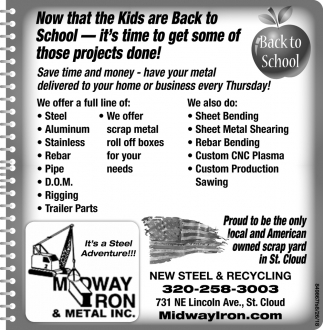 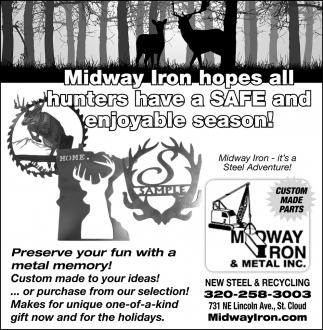 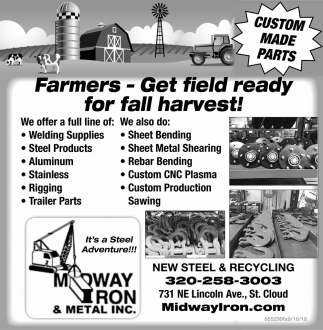 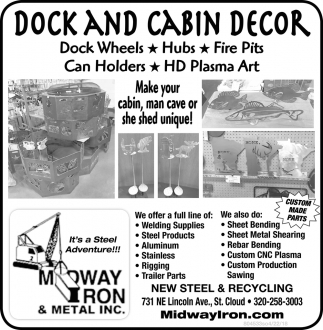 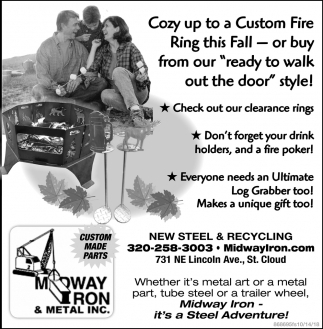 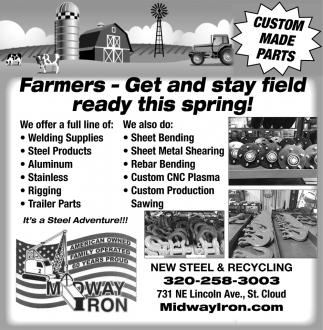 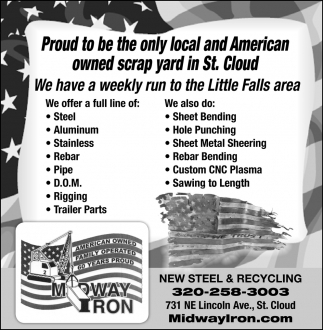 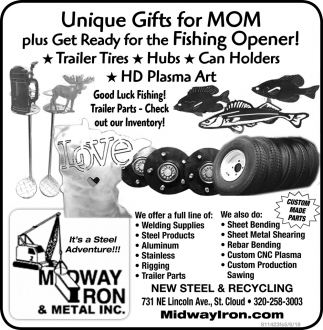 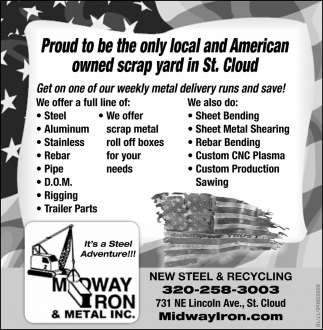 Midway Iron Hopes All Hunters have a Safe and Enjoyable Season! 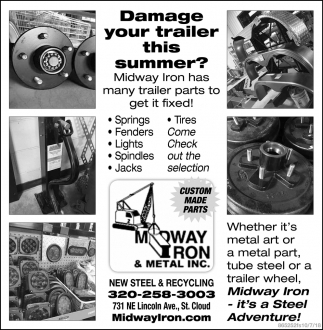 Damage Your Trailer this Summer? 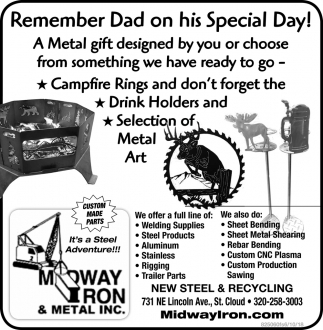 Remember Dad on his Special Day! 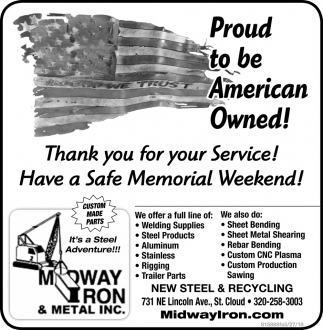 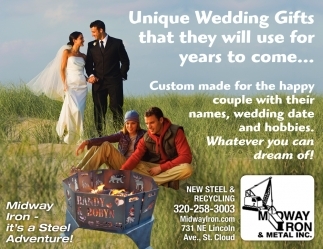 Proud to be American Owned!